There are many migration options for partners & fiancés of Australian Citizens/Permanent Residents or eligible New Zealand citizens. Spouse/sponsor should be holding an Australian PR/Citizenship. Applicant should be outside Australia at the time of application lodgment. Sponsor should have 3 months of work experience in Australia, need to furnish documents. The partner will be granted Subclass 309 (Temporary visa) first and after 2 years it will be converted to subclass 100 visa without fee. The Partner (Provisional) visa (subclass 309) is a temporary visa which allows applicant to live in Australia if they are the spouse or de facto partner of an Australian citizen/Permanent Resident/eligible New Zealand citizen. Australia Partner (Provisional) visa (subclass 309) is the first step towards permanent Partner visa (subclass 100). Visa applicant has to lodge only one application for both of these visa subclasses. They have to pay one application charge. Both the applications are processed in two stages, about two years apart. Visa applicants have to be outside Australia when provisional visa subclass 309 is approved. Visa applicant can be in/outside Australia when permanent visa subclass 100 is approved. Visa validity for Partner (Provisional) visa (subclass 309) is valid until a decision is made on permanent visa subclass 100. Partner visa subclass 820 is the temporary visa which paves the way for permanent visa subclass 801. 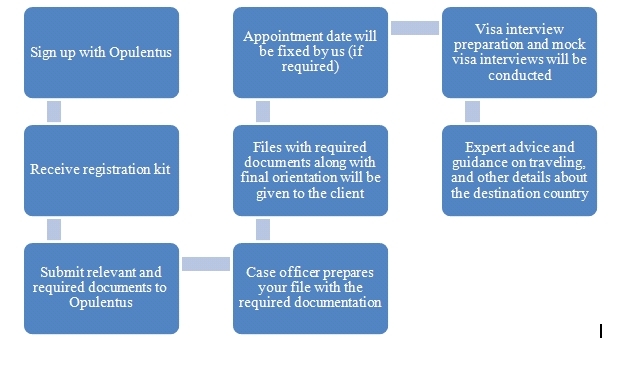 Average processing time for this visa is 12 to 15 months.? Australia Prospective Marriage visa (subclass 300) is for foreigners who want to come to Australia to marry their prospective spouse. This is a temporary visa which is issued for 9 months. Visa applicant should be outside Australia when the application is lodged and granted. Visa holder can have the wedding in Australia or in any country. People who apply for a Partner visa and who hold a Dependent Child (Subclass 445) visa are eligible for a nil Visa Application Charge.